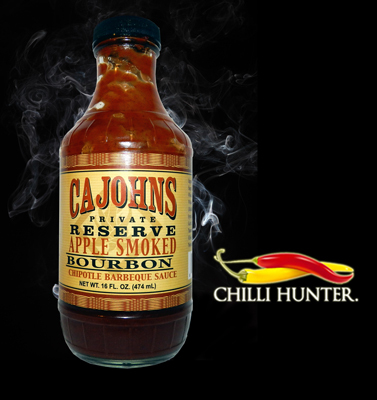 As much as I’ve wanted to love the CaJohns range I’ve struggled to find a sauce I like, until now. I’ll admit I’m biased towards any type of BBQ sauce but this one is amongst the best when it comes to taste. It’s sweet and tangy with bourbon, chipotle and apple smoke flavouring providing a rich depth. It’s maybe a little too sweet if consumed in large quantities. Its a shame this wasn’t a little hotter although there is a habanero version which should be spot on.